Date of publication: 15 September 2014 . 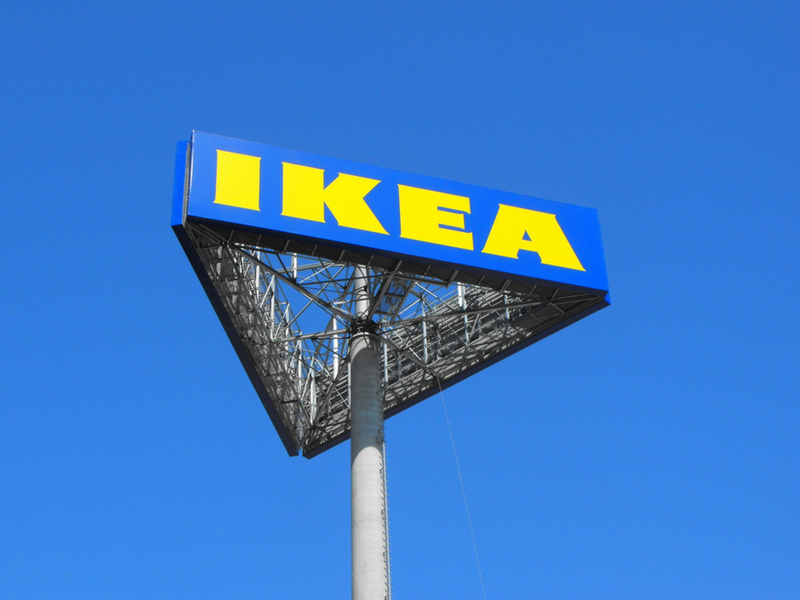 If you believe the company's plans IKEA at the moment, in the next few years, the Swedish manufacturer will launch a job online stores 27 all markets. 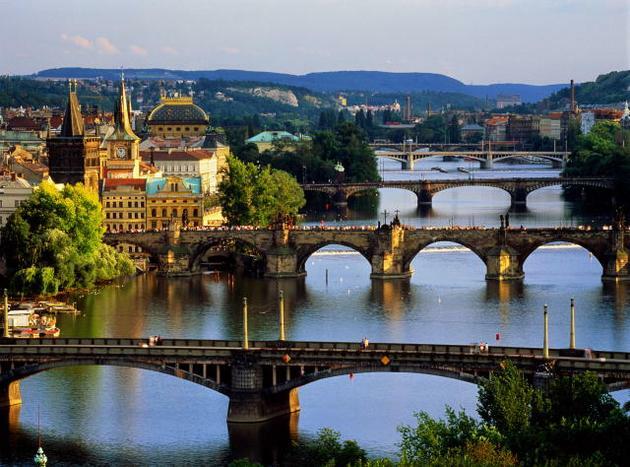 According to news agency Bloomberg, the Czech Republic also got a list of countries and cities that are involved in the promotion of a new development strategy for e-commerce. In an interview, Tomas KubikIs the official representative of IKEA in the Czech Republic, said the online store in the Czech Republic will open presumably for 2-years. However, experts are of the opinion to Bloomberg that Swedish furniture IKEA brand is not a perfect product for the implementation of the Internet. 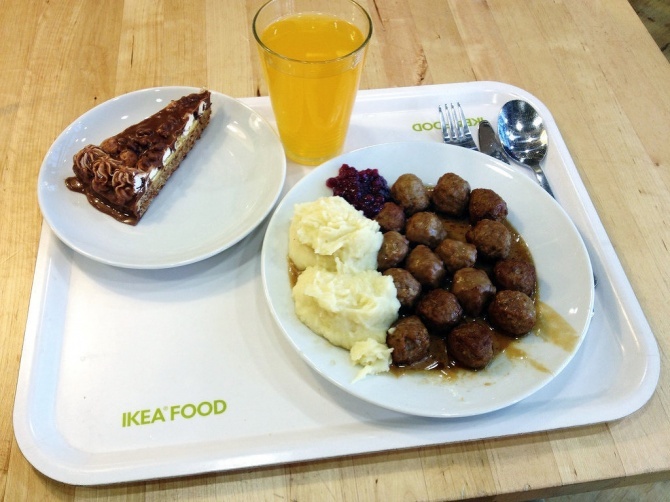 After all, with a personal visit to IKEA shopping centers can not only see furniture and other goods IKEA live, but also to visit a restaurant at the store, where anyone can try traditional Swedish meatballs. Therefore, at this stage is not yet solved all the details concerning, for example, sales of large pieces of furniture over the internet, as well as some other important issues. Note that according to the latest data, due to its rapid expansion, the company managed to IKEA sales growth and achieve strips 28,7 billion euros. Here's how to build your business. Caring for customer comfort and convenience of him to do his pokupki.Interes but, as we have plans to open online sales. Many are now easier to order furniture and household items through the World Wide Web and calmly wait for its delivery to home.